Theranos had only $200 million of its funding left as of the end of 2016, according to a report from the Wall Street Journal, citing anonymous sources. The company previously raised nearly $900 million from investors. During a conference call with investors last month, the company also disclosed that it didn't generate any material revenue over the last two years, and that it hasn't set aside funds to cover liabilities, according to the report. Why it matters: The company is facing several lawsuits and investigations, so at the very least will face large legal bills, if not fines and settlements. 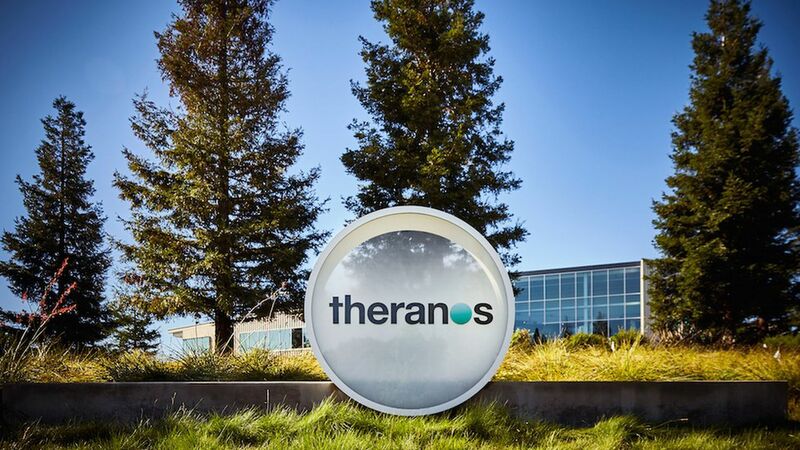 Theranos investor Partner Fund Management and former retail partner Walgreens are suing the company, seeking to recover a total of $240 million, though Theranos has said that the lawsuits are without merit. What's next: The company recently laid off 41% of its remaining workforce, just a few months after laying off nearly half of its employees and getting out of the lab business. The current team is focused on developing a new device it plans to sell to other clinics, though it's still awaiting regulatory approval.